Ian Thomas Hoelen is a Belgian singer-songwriter, musician, actor and model. 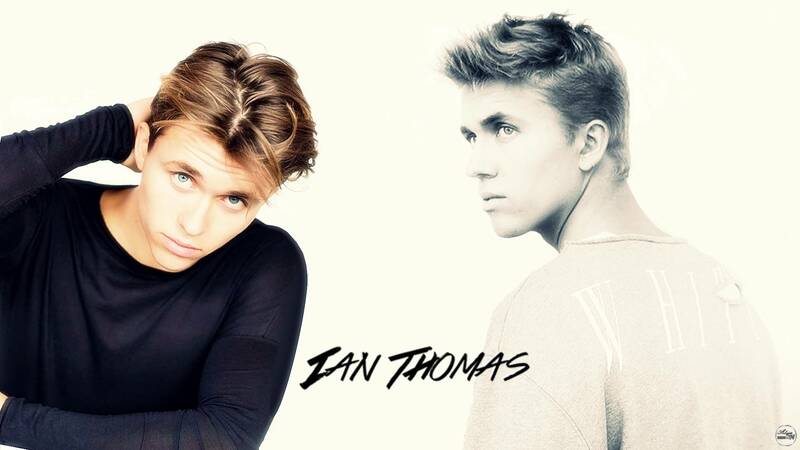 Ian Thomas -born April 30 1997- was destined to go into showbiz. His mom Brigitte was a well known professional danser-choreographer, she is working as a co-director now, his stepfather Chris is an actor in a very famous Belgian sitcom called ”Family”. Days after Ian Thomas posted the video it went viral and reached over a million views in the first week. The success of the cover became Ian Thomas mega story. 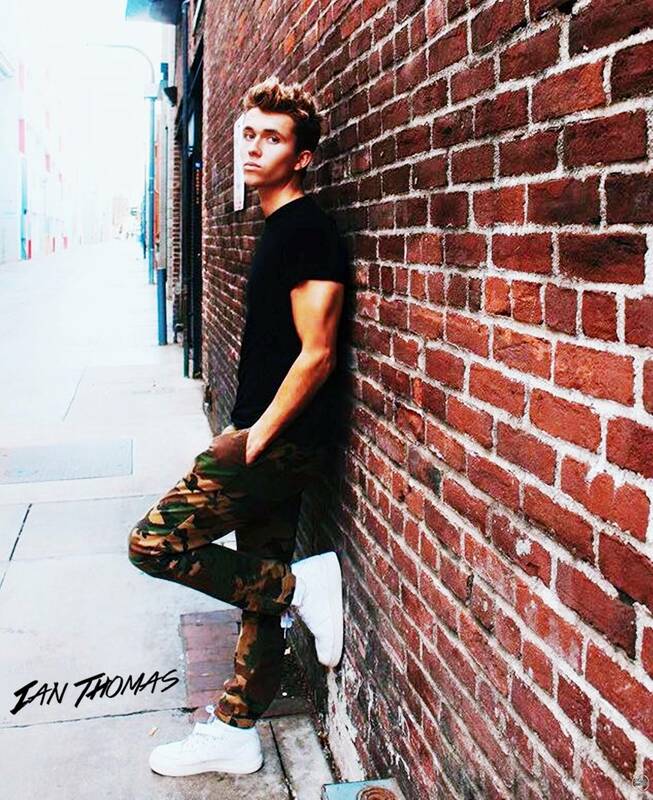 Record label Universal Records signed Ian Thomas & his version of “Baby” zoomed up the charts in Belgium and peaked at #1 on March 26 2011. After introducing his fans to three other solo singles, Ian’s debut album “More Than A Game” reached gold status in Belgium. 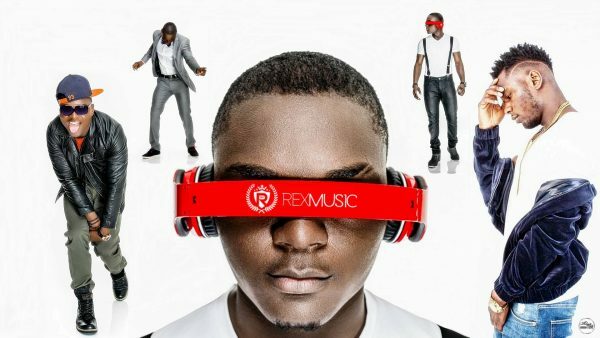 November 2013, Australian producer Anise K reached out to Ian Thomas & asked him to be part of ”Walking On Air,” a song that also featured rapper Snoop Dogg & singer Lance Bass. “Walking on Air” became a massive hit in Greece, Turkey, Belgium and Russia & acquiring over a million downloads in Asia alone It was the start of Ian Thomas international career. His follow-up singles ”Rain,” ”Another Round” & Love X 4″ went straight to #1 on iTunes Belgium and “Run Away & Slow Down” peaked at #2. These singles were all featured on Ian Thomas 2nd album ”Game Time”. As an artist who believes in supporting important causes, Ian Thomas became a spokesman for an international campaign against bullying. Ian Thomas recorded the song “Turn The Tide,” which was used as a protest against crt and teenage suicide. A year later he became a household name, winning the silver medal on the Belgian version of the prime time television show ”Celebrity Splash”. 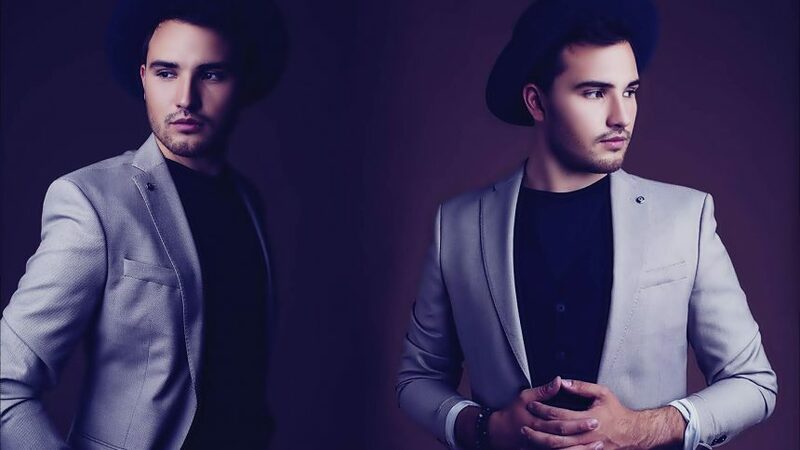 September 2014, Ian moved to Los as aAngeles, CA to fully concentrate on his musical career Ian Thomas collaboration with Brazilian megastar Cristiano Araujo in the summer of 2014 catapulted him as a superstar in Brazil where he toured in front of 10 thousands enthousiastic fans, Ian Thomas also toured in South Korea & Australia that summer. 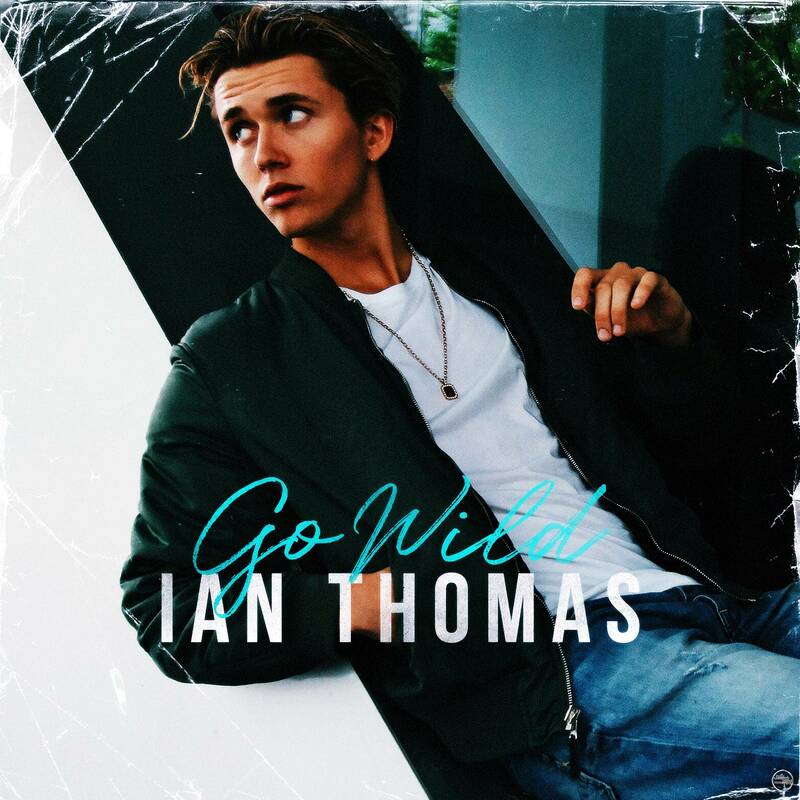 At age 18 Ian Thomas signed a contract with Wilhemina Models agency in With the release of “Cheers” featuring Tyga in 2015 Ian Thomas had another N1 hit in Belgium & got featured on Kiss FM LA Next up, as artist of the Week. 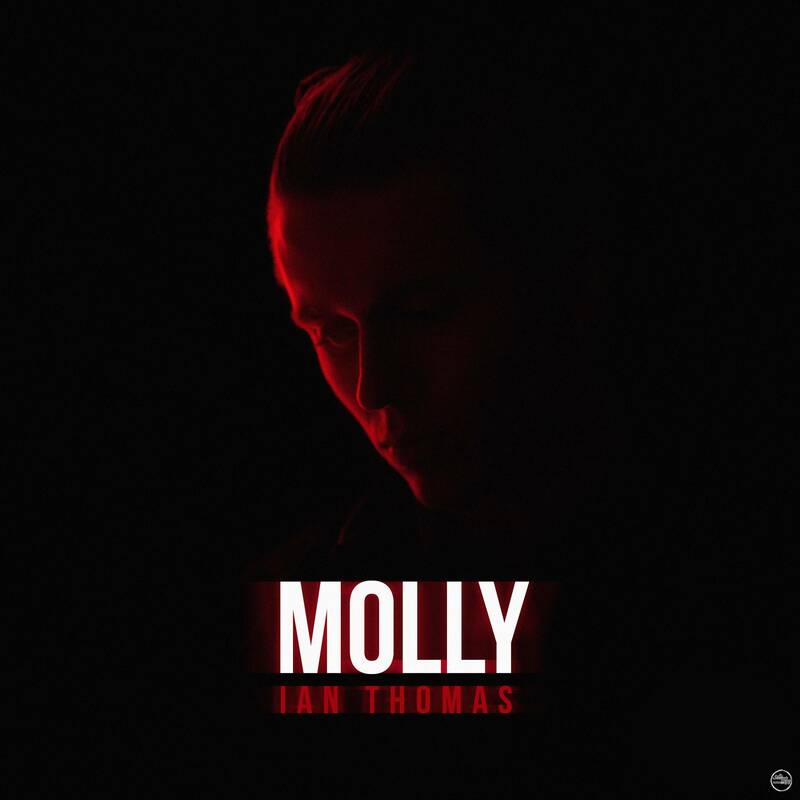 In 2016 Ian Thomas released his 4th album “Make Things Happen” & he starred in the highly rated television show Love for Music , earning him another golden record in Belgium. Special songs, a beautiful motive!